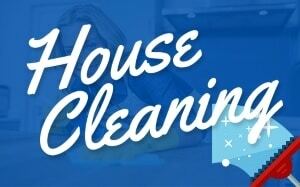 Household cleaning products are effective and conveniently found in any store. However, most products you’ll find are full of toxins that reduce the safety and frequency of usage. You need a wide range of cleaners to use, such as laundry detergents, hand soaps, and bathroom cleaners. The safest option is to create your own using natural, sustainable ingredients. 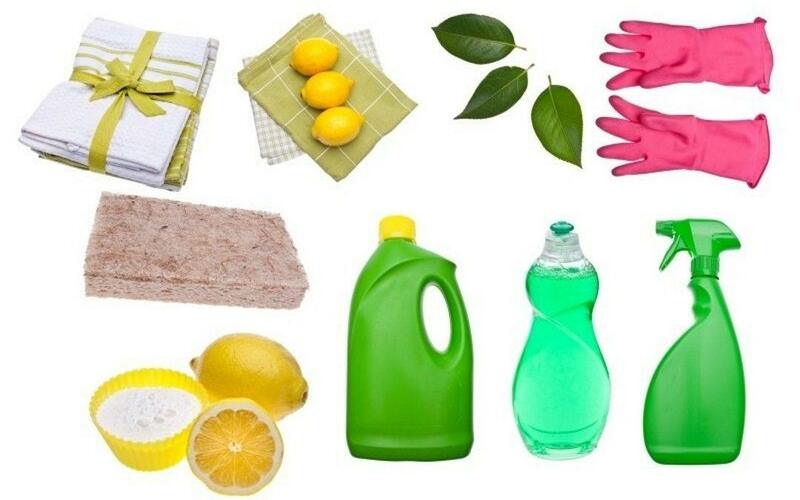 There are many types of green cleaners you can create yourself and below is a list of recipes you can whip up in no time. Vinegar and baking soda are two common household ingredients that are used for cooking and cleaning. Both are also known to clean almost everything from porcelain Vinegar and baking soda are two common household ingredients that are used for cooking and cleaning. Essential oils are extracted from plants and mainly known for their strong fragrances. However, some can be used in cleaners to kill bacteria and clear infections. A few examples of essential oils are clove, tea tree and eucalyptus oils, which are used to treat wounds, insect bites and acne. The oils are effective components to include in your formulas for soaps and detergents as well. 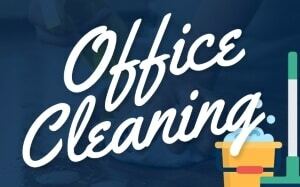 There are some cleaners designed to scour away tough stains, cut through grease, and remove stains that are ingrained into walls or appliances. For a stronger formula, mix together salt, baking soda, Borax, and water. You need only a small amount for effective, long-lasting results. Lemon juice is an acidic ingredient that works as a neutralizer and dissolver. The acid removes rust from silverware and loosens built-in grease, wax, and mildew. 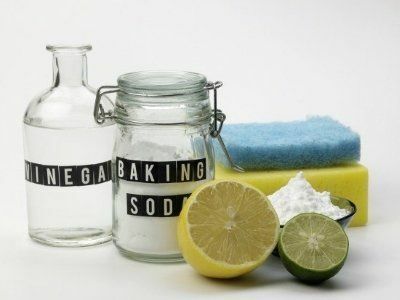 Make a stain removal product easily when you mix it with baking soda. The juice also works as a wood polisher and room deodorizer. Combine cornstarch with vinegar and water to create a glass cleaner. Most traditional glass cleaners contain a long list of hard-to-pronounce ingredients. Homemade cleaners contain as few as three ingredients like water, vinegar, and rubbing alcohol. Use these products on indoor windows to avoid having to inhale toxic chemicals. Switch to Natural Homemade Green Cleaning Products Today! 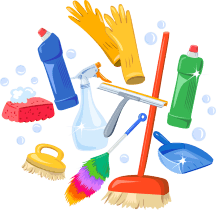 More and more people are concerned about the dangerous effects of inhaling or ingesting chemicals from normal cleaning products and many companies already use better cleaning solutions in their products. Making natural cleaners is the alternative solution that is nontoxic, affordable, and easy to do. Include a variety of natural fragrances in your formulas, such as lavender and peppermint. 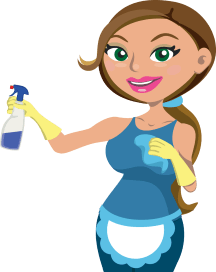 You may find many different recipes for natural cleaners are safer and more effective than traditional household cleaners.